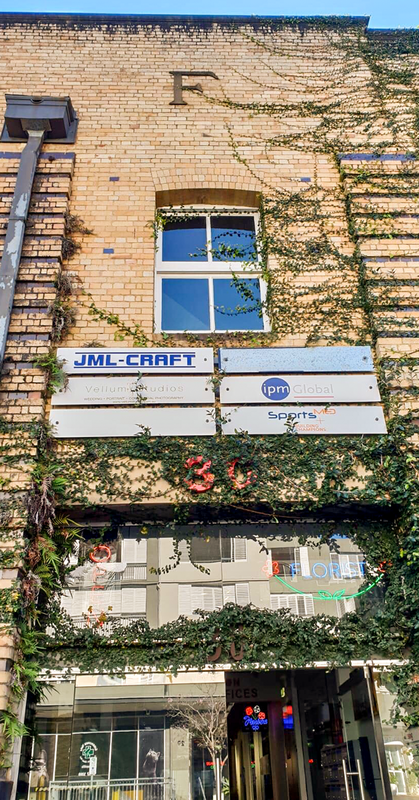 JML-CRAFT, a part of the Craft Group of companies has set up an office in Teneriffe, the historic riverside inner suburb of Brisbane. As the third largest city in Australia, it is the perfect location to service clients and projects in Greater Brisbane, Queensland, Downs and Western, the Sunshine and Gold Coasts, and Wide Bay Burnett. The aim of the expansion is to pave the way for Craft’s facades, roofing and interiors construction solutions in the region. 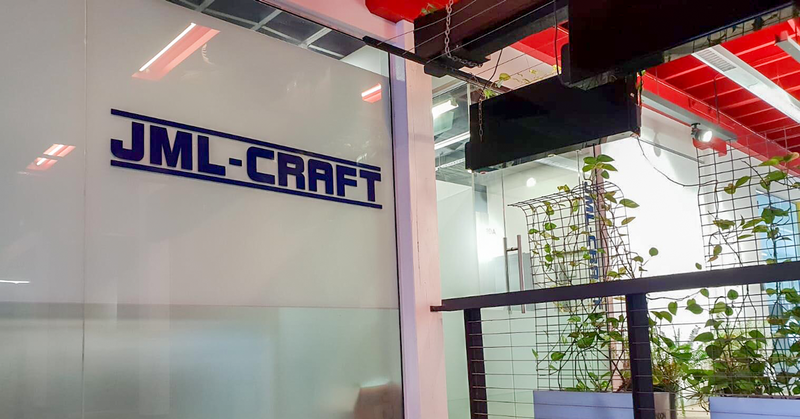 JML-CRAFT have already completed projects in Queensland such as the University of Queensland and the Cairns Wildlife Dome. These projects were completed when the company was operating as JML Australia. The new Brisbane team will help support larger scale curtain wall projects, standing seam roof cladding projects and smaller, more bespoke facades and interiors projects. Their expertise will also be used to support the Group in other regions as well. The Craft Group develops innovative construction solutions for commercial, industrial and residential projects. Founded in 1995, the specialist contractor offers design, supply and installation services for high rise tower facades, roofing and facades for airports and stadiums, bespoke facades for luxury retailers and transport. In 2017, the Craft Group generated sales of US$ 50 million and currently employs more than 400 people in 8 countries.